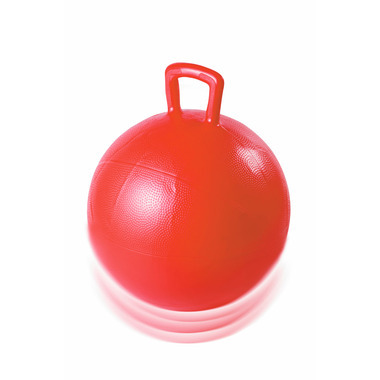 Gowi Hop Ball will provide endless hours of fun and exercise for kids 3 and up! Product Dimensions: 20.6 x 20.3 x 8.9cm. 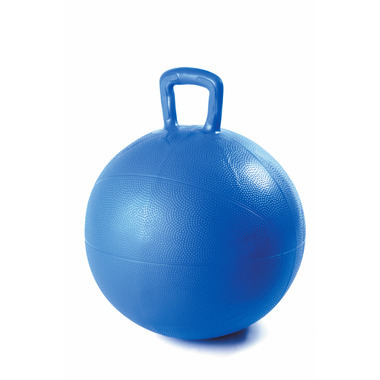 Inflates up to 23" in diameter. Maximum loading of 110 lbs. Please Note: You will receive one of the following colours.